Last June, the UO Chemistry and Biochemistry department selected the recipients of our undergraduate scholarships for the 2016-17 academic year. Ainsley Taylor was awarded the Faith Van Nice Scholarship, and Brian Drury received the Kuntz-Swinehart Memorial Scholarship. The Faith Van Nice Scholarship is dedicated to the legacy of alumna Faith Van Nice, and recognizes exceptional UO undergraduate students majoring in Chemistry or Biochemistry. This year’s recipient, Ainsley Taylor, is from Tigard, Oregon. When choosing a university, she was attracted by the research opportunities the UO had to offer and by the Clark Honor’s College, with its wide variety of academic offerings and potential for personal growth through coursework. Now a senior and a double major in Biochemistry and Biology, Ainsley has made the most of those opportunities, enhancing her studies with a year of undergrad research in the DeRose lab. Her biochemical interest lies in infections and diseases – in particular, how bacteria and organisms in our bodies help us function, and what happens when the levels of those organisms get out of balance. She is also interested in the intersection of medical research, practice and government policy around healthcare, and is active in the UO Science Policy Initiative student group. Ainsley notes that she is grateful not only for the scholarship award itself, but also for the timing. The knowledge that she would have the extra support towards her 2016-17 tuition meant she was able to participate in a summer study-abroad program through UO GEO. 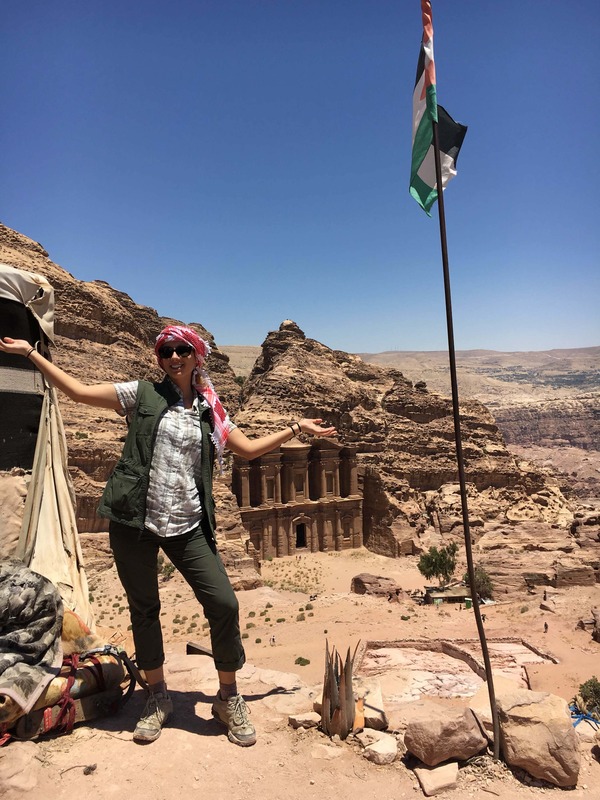 Traveling to Amman, Jordan, Ainsley and her cohort participated in hands-on water resource projects, working with a community organization to explore innovative responses to water needs, including domestic needs for health and hygiene, urban gardening, and education in water management. After graduating, Ainsley plans to take a gap year to gain some practical medical experience before applying to graduate school, perhaps doing a premed rotation internship in South Africa. The Kuntz-Swinehart Memorial Scholarship is meant to recognize and encourage academic excellence in our majors, and was established by former UO Chemistry students in honor of two professors whose instruction, influence and inspiration had a significant impact on their career paths. Our 2016 recipient, Brian Drury, is originally from Rhode Island. He moved to Portland, Oregon, after earning his BA in French and Art History at the University of Iowa. After working for several years as a wildlands firefighter and serving as a community Fire and Rescue volunteer, he decided to return to school and pursue a career in medicine. 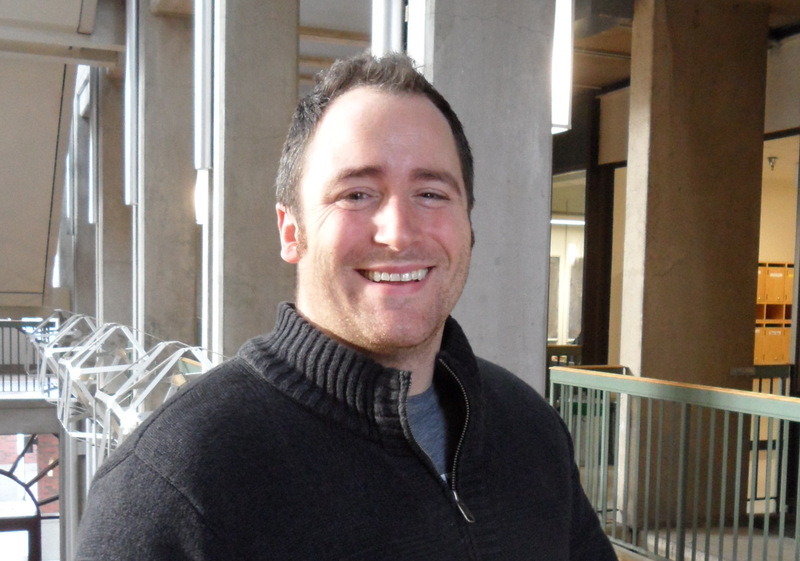 Brian is now in his third year at the UO, pursuing a BS and majoring in both Biochemistry and Physics. Brian says that as a non-traditional student, having the extra support from his scholarship makes a difference in the amount of time he can devote to his studies. In addition to coursework, he has done volunteer research in the in the Prehoda lab. The work involved looking at an enzyme that helps dictate when and where stem cells differentiate to become specialized cells, such as hair cells, skin cells, etc. The ability to better understand this genetic process has applications for oncology, because cancer cells occur when cells revert from their differentiation. Eventually, Brian hopes to join a growing community of physician scientists involved in translational medicine – an interdisciplinary field that promotes collaboration between biomedical researchers and medical practitioners, in order to expedite the translation of discoveries in the laboratory to the development of new therapies, medical procedures, and diagnostic tools.